ICANN has confirmed that new top-level domain applications filed early in next year’s application window will not get priority over those filed right at the end. The subject of “batching” – the way ICANN plans to divide applications into more easily managed chunks of 500 – has seen some debate recently. Some applicants and consultants have said that filing your application January 12 rather than April 12 would be a wise move, despite the evidence to the contrary. Now ICANN senior vice president of stakeholder relations Kurt Pritz has busted the myth, during a session on new gTLDs with the Generic Names Supporting Organization in Dakar today. It doesn’t come much clearer than that. 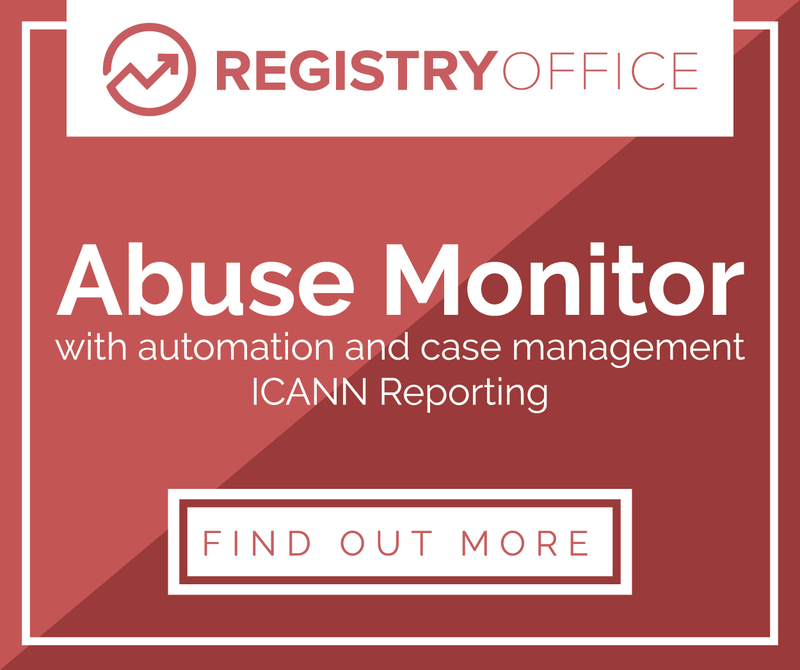 ICANN has said that it only plans to process 500 applications at a time. If there are significantly more than 500, then it will process them in batches. Due to the length of time it is expected to take to process an application, finding yourself in dumped into the second batch could add a few quarters to your go-live runway. If you’re a commercial gTLD applicant, there could be a significant first-mover advantage to being in the first batch. Revenues from speculative and defensive registrations could be higher, before the novelty of new gTLDs gives way to fatigue. Applicants in that position are going to use every trick in the book to streamline their process through ICANN and maximize their chances of being in the first batch. While ICANN has not yet decided how to create the batches, it has ruled out filing time from the criteria. Pritz talked the GNSO through some of its current thinking today. The preferred option is random selection. The problem with this idea is that it may fall foul of US gambling laws if it fits the definition of a lottery. 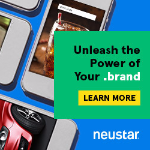 It sounds stupid, but it’s happened before: when Neustar introduced a random element to its launch of .biz, it would up having to pay $1.2 million to settle claims that it ran an illegal lottery. The other option under consideration is a “secondary time stamp”, Pritz said. This unhelpful label caused some head-scratching during the GNSO session today. Pritz explained by analogy: imagine every applicant was asked to send a letter to ICANN, and the order of the batches would be determined by the order in which the letters are received. The important thing to note is that this secondary time stamp would not be based on the date the application itself was submitted to ICANN. Pritz said that ICANN had also discussed a “charity auction” batching method, but that this idea has now been ruled out. Whatever mechanism is decided upon, it seems that applicants will have the opportunity to opt in or opt out of the first batch. Some .brand applicants currently clueless about how to use their gTLD may not be super-interested in getting priority processing, for example. “We think those numbers are non-negligible,” Pritz said. Plans of ICANN have some chances to change and include some gtld’s as request.